mzTab 2.0 for metabolomics is a data exchange format for mass-spectrometry-based experimental data from the "omics" and neighboring sciences, focusing on small molecules like metabolites and lipids. provides structural, logical and semantic (controlled vocabulary terms) validation. 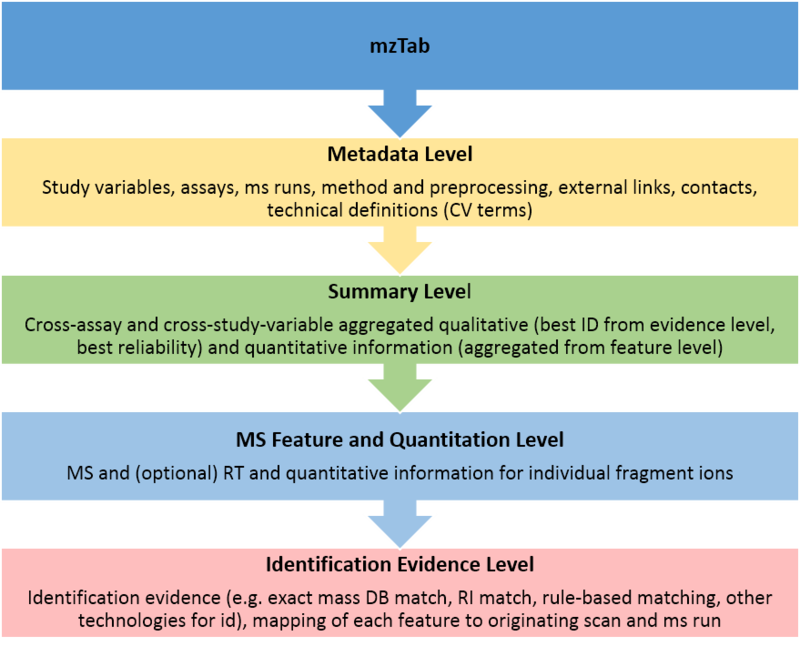 This application provides a web-based validator for mzTab 2.0-M and the prior mzTab version 1.0 (mainly for proteomics) below, and a REST API for programmatic validation against mzTab 2.0-M.